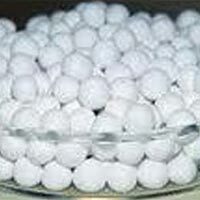 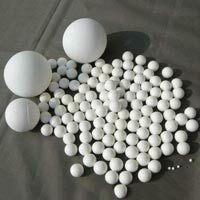 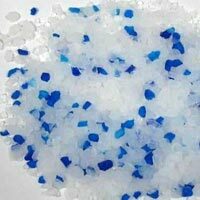 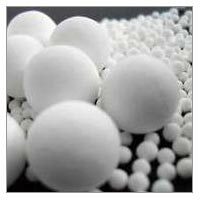 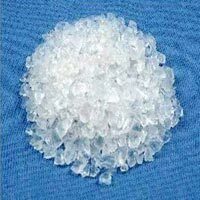 Patalia Chem Industries is one of the most reliable Manufacturers and Suppliers of DESICCANTS like Activated Alumina Balls, Ceramic Balls, Ceramic Fiber Products, Molecular Sieves etc., in various grades and quality. 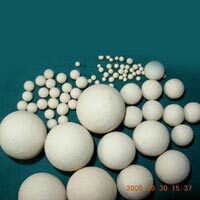 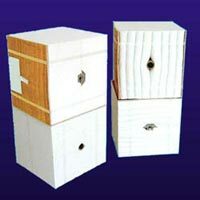 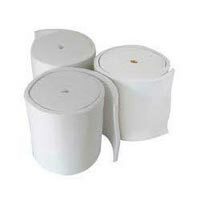 We have an illustrious experience of more than 4 decades that assure the quality of the products. 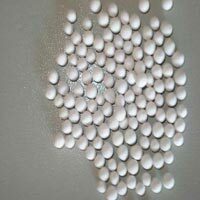 Established in the year 1969, we have achieved the pinnacle of success. 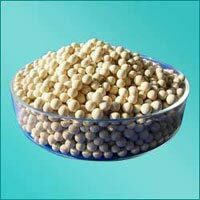 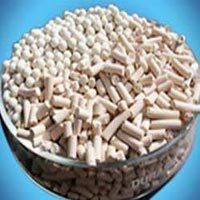 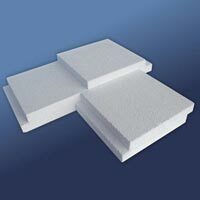 Today, we have carved a niche as one of the key Molecular Sieve Manufacturers and Activated Alumina Exporters from India.